Apple, the first company to touch a trillion dollar market cap, announced a series of new additions to its premium portfolio of consumer smart devices. All launching this fall. 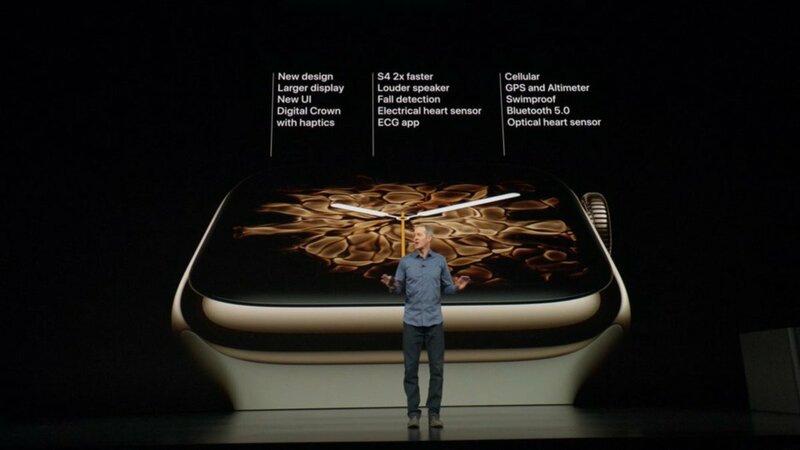 The following are our quick observations as the event unfolded with a focus on Apple Watch Series 4. Apple was the world’s leading smartwatch brand in Q2 2018 (see here), however, nine out of ten Apple Watch shipped were Series 1. This has put pressure on Apple on how it is going to attract iPhone users to buy a more advanced and expensive Apple Watch models. 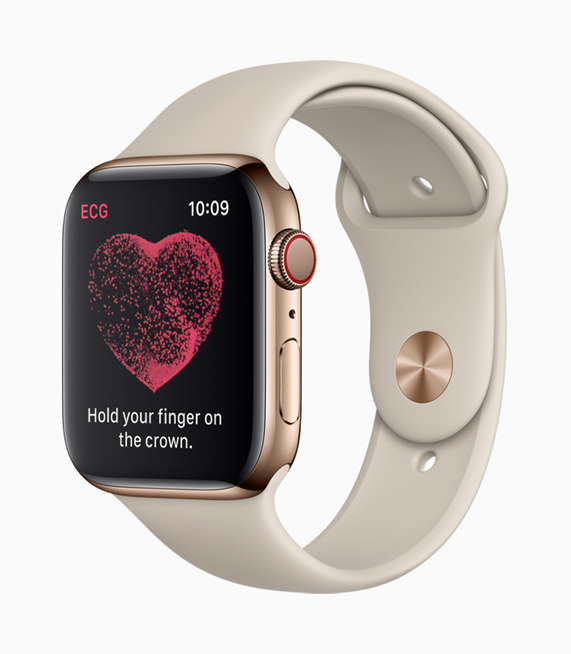 We think Apple Series 4 is a great launch and could compel power iPhone users to upgrade or buy this new $399 Watch. Apple is positioning Apple Watch as an “intelligent guardian for your health”. The focus on health is relentless and transforming into a powerful mHealth device. 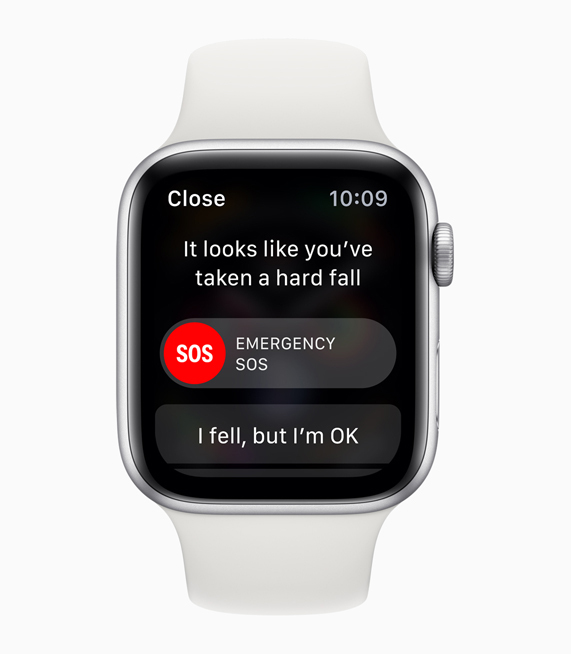 ⌚️The Watch delivers an alert after it detects a fall and, if immobile for a minute, also automatically dials an emergency contact. ⌚️All recordings, classifications and symptoms are stored in the Health app in a PDF which can be shared with physicians. ⌚️ The ECG App is coming only to the USA this year. This will limit the appeal of the feature until it can achieve similar certification in other markets. 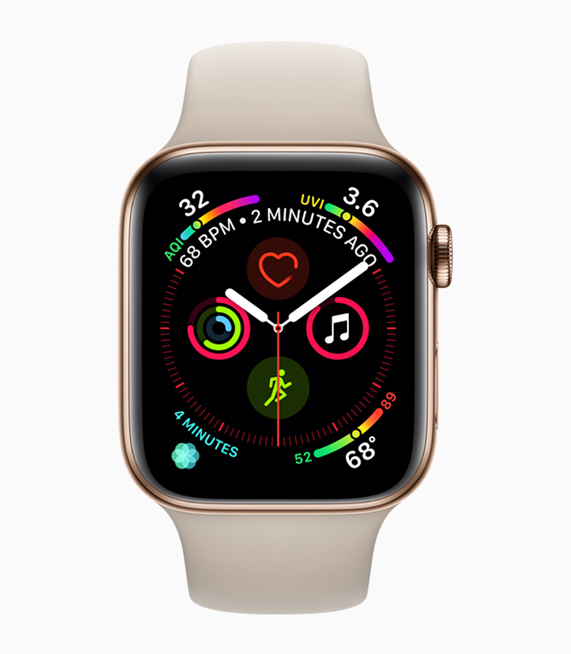 With Apple Watch Series 4, Apple has cemented its leadership in the smart watch category. Innovations such as fall detection, ECG has widened the gap with competitors. 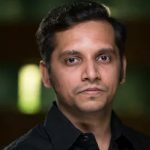 Further, an ecosystem of quality developers will leverage these features even further, driving adoption. With base model at $399 (GPS) and $499 (GPS+Cellular) it could be slightly expensive for many and could drive up sales for Series 3 cellular ($379) instead. On the negatives side, battery life, while slightly better than previous versions of Watch, is still poor. Watch Series 4 maybe able to last for most marathon runners in GPS tracking mode, but it won’t last for a lengthy hike in the mountains or an Ironman triathlon. This means it still can’t compete in the serious athletic devices category of watches, that Garmin still dominates.